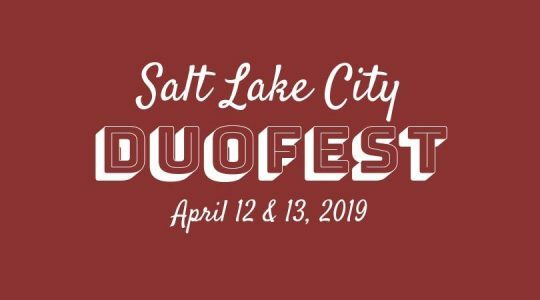 Taking place on April 12 & 13, 2019, Salt Lake City DuoFest is the only current improv comedy festival dedicated to celebrating improv teams of two. The DuoFest will host acts from across the country and present workshops available to festival performers and local improvisers. 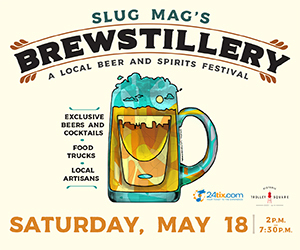 Both workshops will occur at the venue during the day on Saturday. 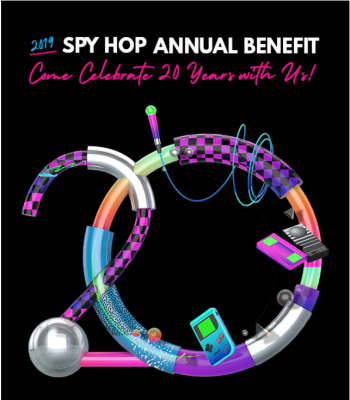 Special shout out and gratitude to Greg Maughan and Philly Improv Theater for allowing us to use the copyrighted “Duofest” name.